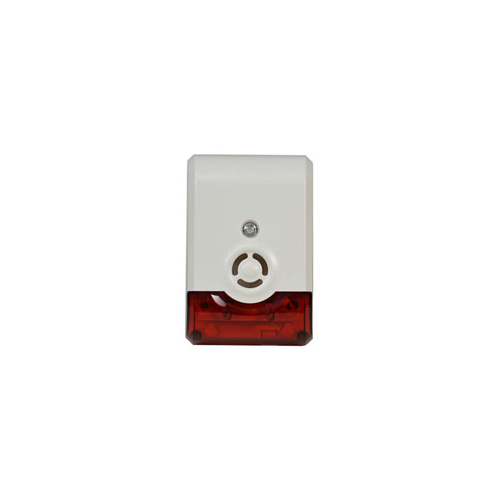 The 2GIG-WA105DBZ-1 is a Z-Wave enabled siren/strobe combination device that’s meant for alerting intruders of the presence of a security system. When paired with a hub or controller, the sensor can be turned on remotely using a Z-Wave controller and network. When triggered, the sounder emits a 105 dB alert tone along with the flashing red strobe. 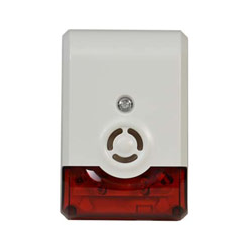 The siren/strobe mounts with ease on a wall and has an integrated battery backup in case of a power outage.